Uptempo Entertainment Services is an Australian entertainment services company representing an outstanding line-up of local & international artists to fulfil all your entertainment needs. For 35 years we have remained Victoria’s most respected ‘Entertaintment Service’ & Booking Agents with a fantastic line-up of artists. Since 1984 Uptempo have been providing quality entertainment for corporate events, weddings, casinos, resorts, shopping centres, festivals, cruise ships, private parties and more. 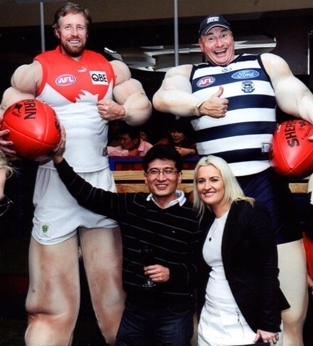 Whether you are looking for tribute shows, wedding bands or corporate event entertainment, our highly experienced team will assist you in finding quality Australian-based entertainers that will make your event a roaring success! Our consultants and booking agents are all too happy to provide you with access to a huge range of talented acts to suit corporate, private and wedding-related gatherings. Our acts are available in Melbourne and all across Australia. Our performers include traditional musicians who can provide you with quality musical backing for any marriage ceremony including performers who play harp, flute, organ, strings, guitar and various other instruments. You must check out our sensational interactive Dinner Dance! 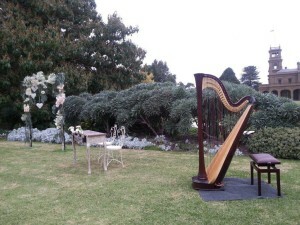 Uptempo Wedding Entertainment Services. Your first choice for quality entertainment. Uptempo Entertainment are internationally renowned for our extensive range of Tribute shows. Corporate entertainment & solutions for all occasions. We cater for all your budgetary requirements. 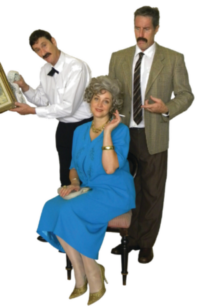 Uptempo Entertainment International’s Fawlty Towers Dinner Dance Show continues to have major success throughout Australia and is a guaranteed winner. Our Australian entertainment services also include a wide variety of physical artists and performers, not just musicians. other group and individual artists who are sure to create the exact atmosphere you require for your event. Take the opportunity for our entertainment consultants to discuss with you the specific needs and requirements of your event. Regardless of its size, scale or budget, we can custom-tailor our pricing structure and various other factors to ensure that your entertainment solution suits your gathering. We cater for all occasions, large and small. No matter what you require to make your event the best it can possibly be. Get in touch with our team now! In the year 2000, Denise Drysdale celebrated 40 years in television, an extraordinary achievement for any performer!